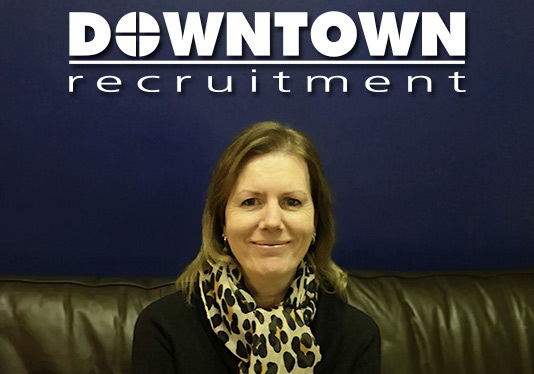 Brenda joined the company as Part Time Receptionist and Administrator in November 2015. She started her working career in the Financial services industry, before leaving her final role as Administration Manager to start a family. Brenda moved from Sussex with her family and has lived locally for 25 years, returning to the workplace 15 years ago in reception/customer service roles. I really enjoy meeting people and helping them with their enquiries. My friends always tell me I am a good listener so you can be sure I will pay careful attention to your requirements and pass on your details to our fantastic consultants and resourcer. On a personal level I love catching up with friends, travelling, spending time with my family and walking our dog.